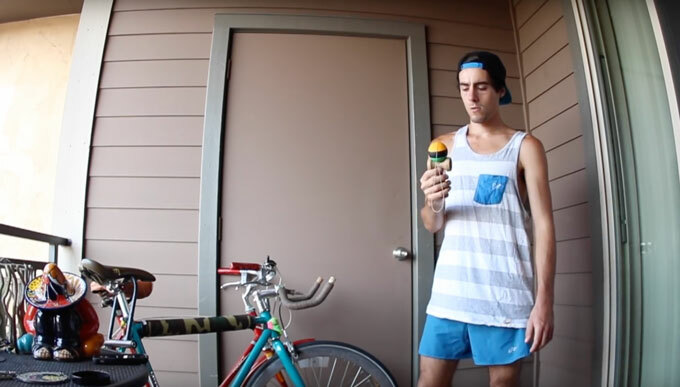 Zack Yourd Kendama Edit #7 Lives! 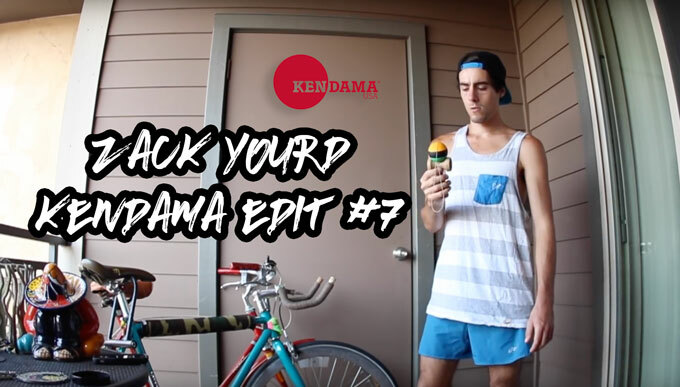 So unless you’re WiFi is out, you had to have heard about the legendary Kendama USA pro Zack Yourd releasing his NEWEST and arguably most creative video yet – Kendama Edit #7! 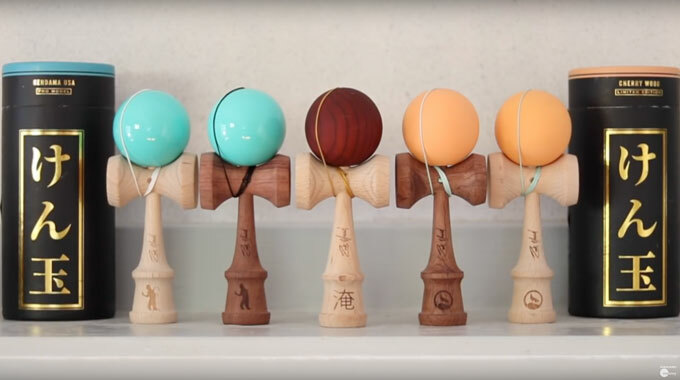 The Video dropped yesterday, August 1st, at noon and the kendama community snapped! The video reached over 3 thousand views within the first 24 hours. 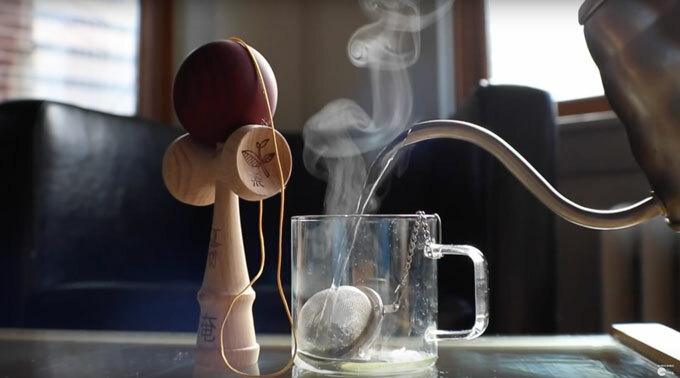 Not viral, but notable views for an older kendama player dropping a new video in 2018. Players from all over the globe (really) spoke out about how the video made them feel! So much so that we had to share some of the comments on this video! 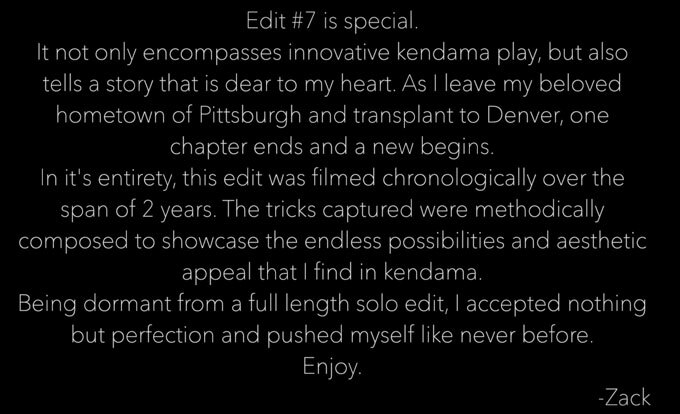 — and the comments continue on with love and stoke for Edit #7! Thank you Yourd for only putting out A1 work and thank you to everyone that enjoyed the edit and took something away from it!